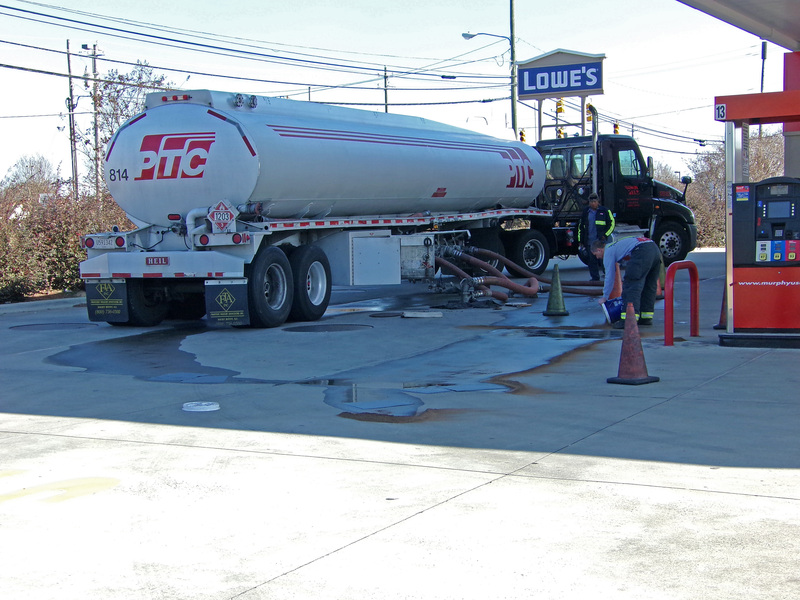 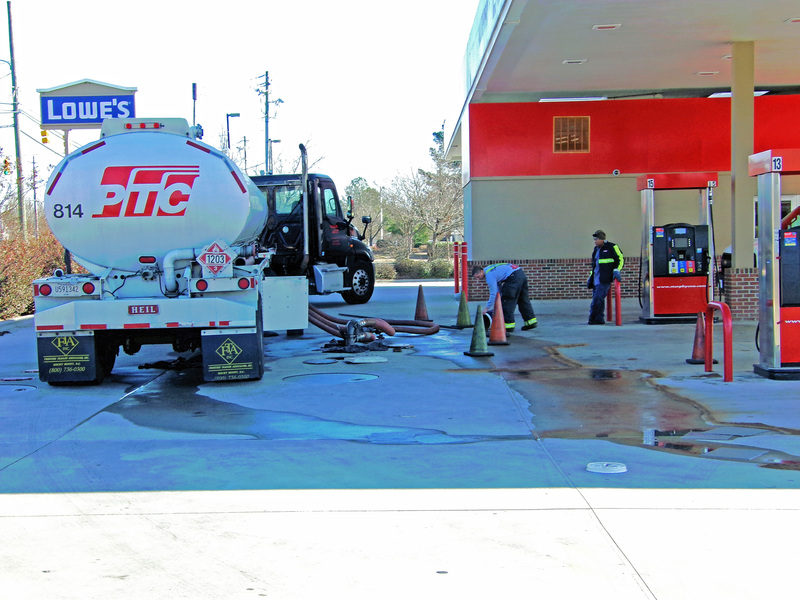 A fuel spill closed a Smithfield business for several hours today (Tuesday). 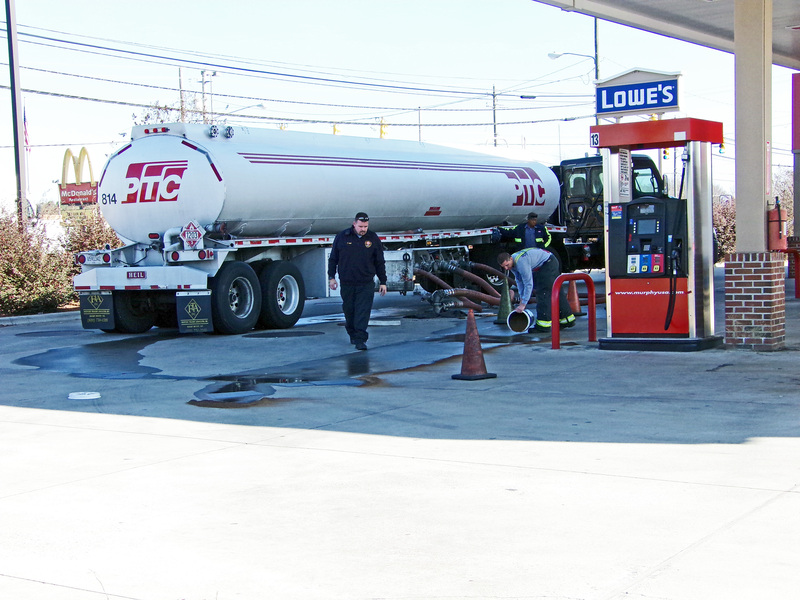 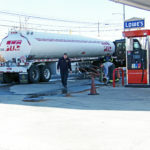 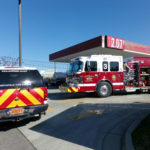 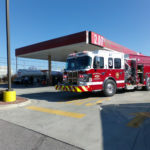 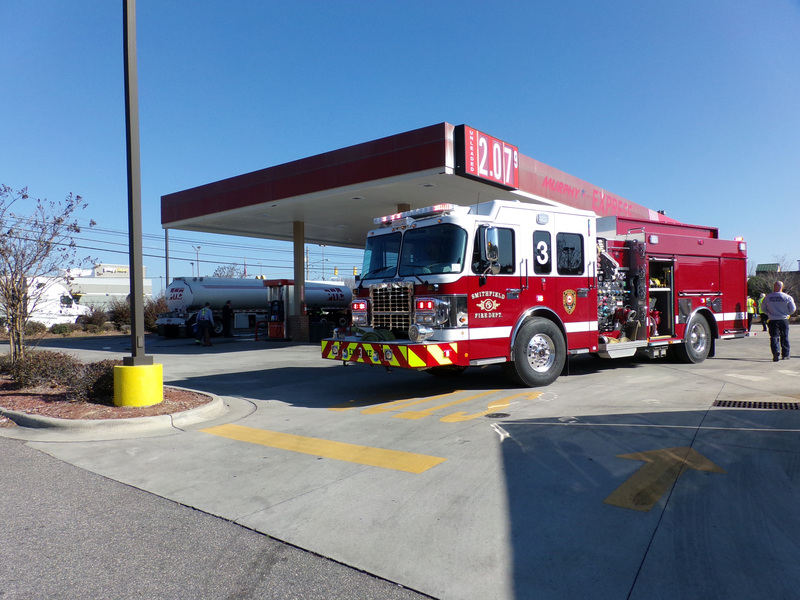 Around 10:00am, a gasoline tanker was offloading fuel into an underground tank at the Murphy Express at 1234 N. Brightleaf Boulevard when some of the gas overflowed onto the pavement. 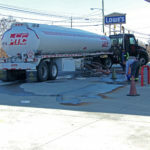 The Smithfield Fire Department responded and helped contain the spill. Fire Chief John Blanton said about 25 to 30 gallons spilled and was contained. 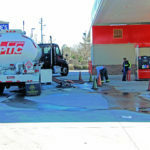 Johnston County Emergency Management responded and coordinated cleanup efforts. 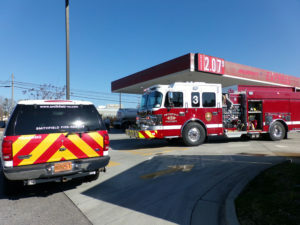 No injuries were reported but the business was closed until the cleanup was completed.